Welcome to the Anchor, situated on the well-loved Gloucester road, one of Britain’s last traditional high streets. Over the years, the Anchor has developed a reputation as one of the cities best Sports bar with 9 screens, A great bar for any sporting occasion. When the sun is shining customers can sit in our outside area watching the world go by with a drink or two, our friendly staff welcome all while serving great food, there’s always a reason to visit! From breakfast to dinner we can keep you fueled all day. We have food to share with friends or just get stuck in your own. 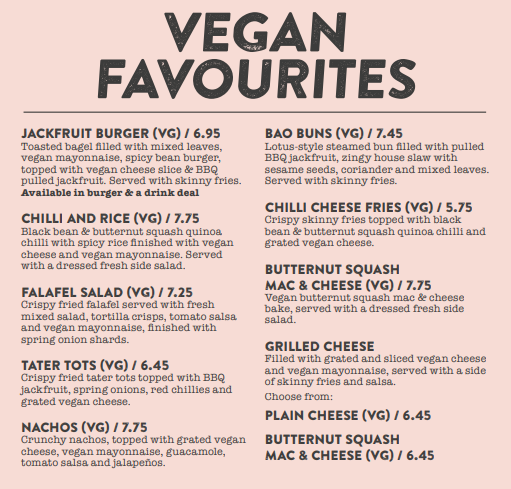 We also make sure vegetarians and vegans are looked after too and our full menus are available to view. If you need the internet, simply connect to our Wi-Fi for fast free access to the world wide web. Also see The White Harte on Park Row.